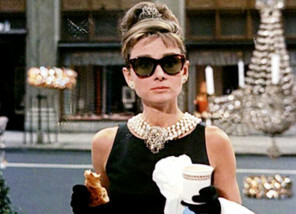 This time it's the image for Breakfast at Tiffany's. Too wide, taller than normal and the aspect ratio is badly squeezed horizontally. Is there really no way that some step in the process that formats the data can't check the image size? The image is the correct size in the "What's on This Weekend" email, but the image aspect ratio has also been squeezed horizontally. Fixed now in the Android app. Oversized image in the Android app for "Lusitania: 18 Minutes That Changed WWI" in this weekend's Recommendations.